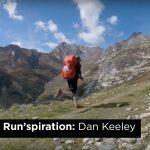 What a year for Mountain Marathons! With competitor numbers increasing things the MM community is growing every year. The highlights for 2018 must be the 40th Anniversary of the Saunders and the epic Hebrides location for the LAMM. 4-6th May will also see the first festival aimed at introducing friends, family and new competitors to the world of Mountain Marathons, spread the word! Get yourself entered in these fantastic weekends and we’ll see you in October to hear about your Mountain Marathon year. Overview:Marmot Dark Mountains™ takes the classic two-day mountain marathon format and gives it a dark twist. Rather than two days of running with an overnight camp in between, we pack everything into one winter’s night! 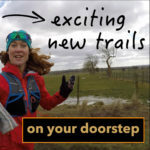 OMM Festival – introduce friends, family, new competitors to MM. 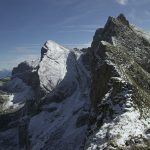 Overview:The SILVA GL3D™ is an adventurous three-day mountain marathon with a unique, relaxed and friendly atmosphere that attracts both runners and long-distance walkers. Over the years the event has built up a dedicated following of participants who enjoy the challenge of three long, consecutive days in the hills. We start and finish in the same location and so that participants can get maximum enjoyment, we transport their overnight equipment between each camp. Location: Lake District, Exact location TBC. 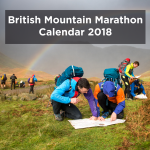 Overview: The Saunders Lakeland Mountain Marathon (SLMM) is a two-day mountain navigation competition (or race) that is held annually in the Lake District for pairs and experienced solo entrants. The event comprises 8 courses of which 6 are solely for pairs of runners, one is exclusively for solo competitors and one course is open for both pairs and solo entrants. Overview:The Mourne Mountain Marathon is Ireland’s only two day endurance and navigation event held each year in the beautiful mountains of Mourne in Northern Ireland. It is run entirely on a voluntary and non-profit basis by a team with many years experience of organising and competing in this type of event. 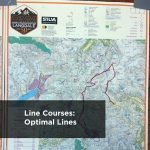 Overview:The event has proved a popular choice with mountain marathon competitors with its combination of both linear and score courses that provide participants with huge choice and minimise the chance of ‘snakes’ of runners all heading to the same control. 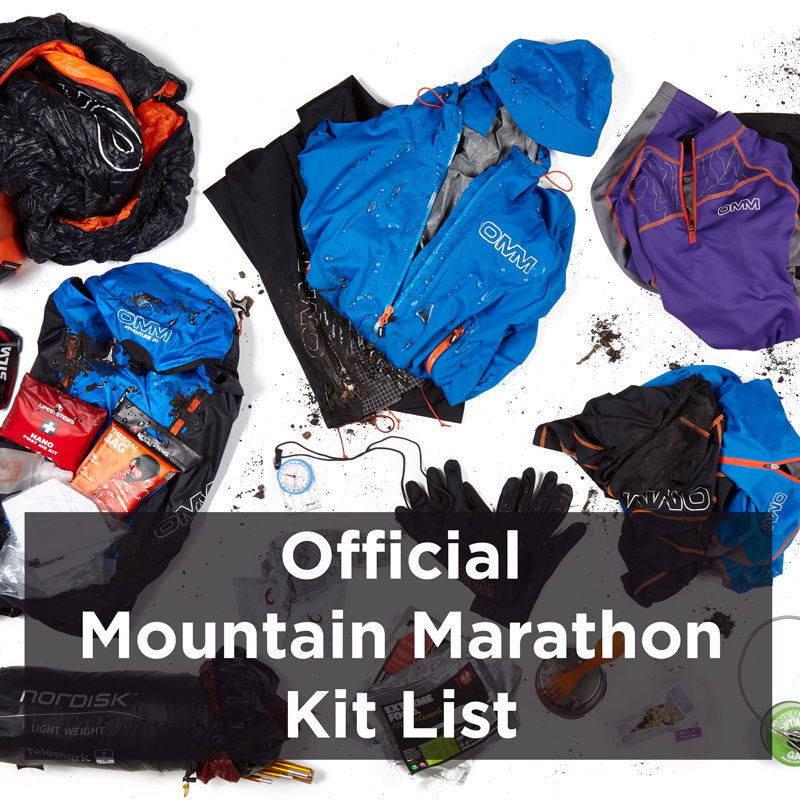 Overview: The daddy of Mountain Marathons and the one that started it all. The UK’s biggest mountain race has shaped the UK outdoor community for 50 years. Since 1968 the UK’s greatest running legends, product creators & influential people have stood on the start line. 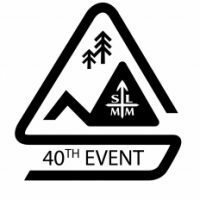 The 51st OMM will be held in the South West of the UK, as is tradition the exact location will be released in September. What’s on the Kit List?